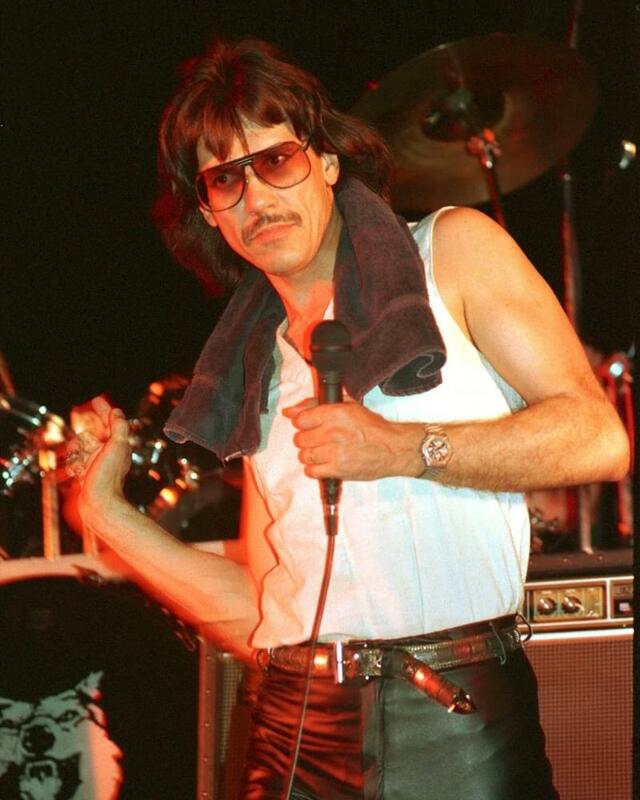 Steppenwolf singer John Kay celebrates his 75th birthday today (April 12th). The song “Born to Be Wild” was huge, it peaked at number-two on the Billboard Hot 100. But at first the record company didn’t think it was a hit and didn’t want it as an A-side — but the band pushed for it. Steppenwolf singer John Kay says their record company didn’t hear it.